This entry was posted in Ch 0 Introduction, Ch 1 Design in an Evolving Medium, Ch 2 Affordances of the Medium, Design of the Unfamiliar, Interactive Narrative, What is a Medium? 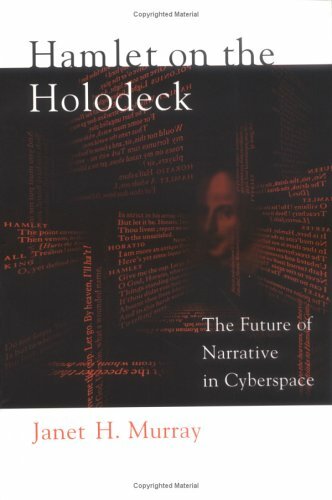 and tagged Hamlet on the Holodeck. Bookmark the permalink.